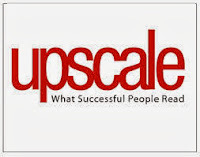 Upscale Magazine Internship is an unpaid internship for college credit for a college student with interest in website and print design. Current or recent design students may apply. The internship is 10-12 weeks and allows interns to telecommute. The position includes maintaining the Upscale Magazine website, creating online newsletters, surveys and forms, and print projects. Applicants must have prior experience with Photoshop, Illustrator, Quark, Dreamweaver, Flash and other similar design programs. This is a great opportunity for a student with drive and ambition to gain valuable hands-on experience in the advertising and magazine industry. The internship will also teach them the skills they need to succeed in a career within the advertising and magazine industry. Qualified students may apply by submitting a cover letter and resume by email or fax. 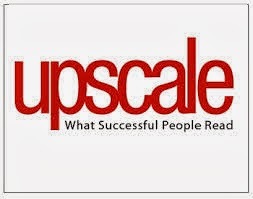 Upscale Magazine provides business and entertainment news, health, fashion and beauty, and lifestyle information for African Americans.